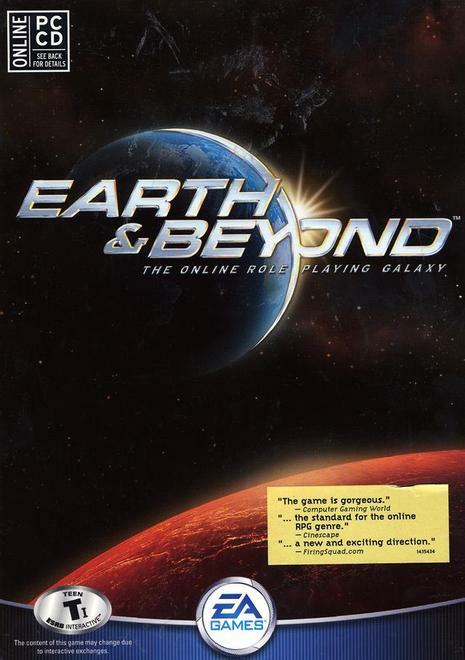 Earth & Beyond is a science fiction massively multiplayer online role-playing game (MMORPG) developed by Westwood Studios and published by Electronic Arts (EA). The game was released on September 24, 2002 in the United States. EA shut down Earth & Beyond on September 22, 2004. It was the last game by Westwood Studios. Earth & Beyond is set some time around 2575 AD. 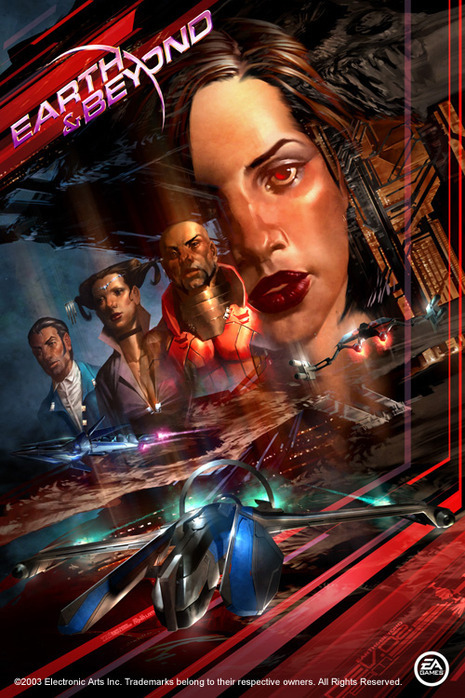 It features three races: the Progen, Jenquai and Terran. The Progen are a genetically-altered and advanced race. The Jenquai are philosophers who seek eternal life. The Terrans are the original humans. Each of the three races is descended from the human race on Earth. The game's storyline takes place in the Milky Way Galaxy. The Progen, Terran and Jenquai are all uneasy of each other, but still manage to live together in peace. The Terrans are known for their extremely large corporations, such as Infiniti Corp. and GetCo. Infiniti Corp. is the manufacturer of the inter-system and inter-sector warp gates. The warp gates were originally created by the mysterious Ancients, an enigmatic and hyper-advanced race who have all but disappeared.